The Kansas City itSMF local interest group want me to do a webinar on the topic of I.T. Governance. This webinar discusses the basic principles of IT governance and COBIT, and how it works with IT service management. 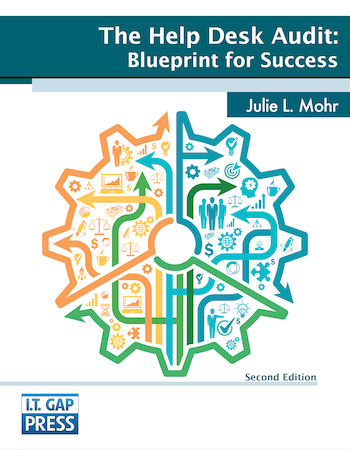 It also explores the importance of risk management for effective service management. The webinar is for people new to the concepts of IT governance. If you enjoy this webinar, you may be interested in the article Why Do Values Matter in Business? I do appreciate your efforts to enhance the sustainable development of the IT profession very much indeed and highly value your work in that direction together with other topics.